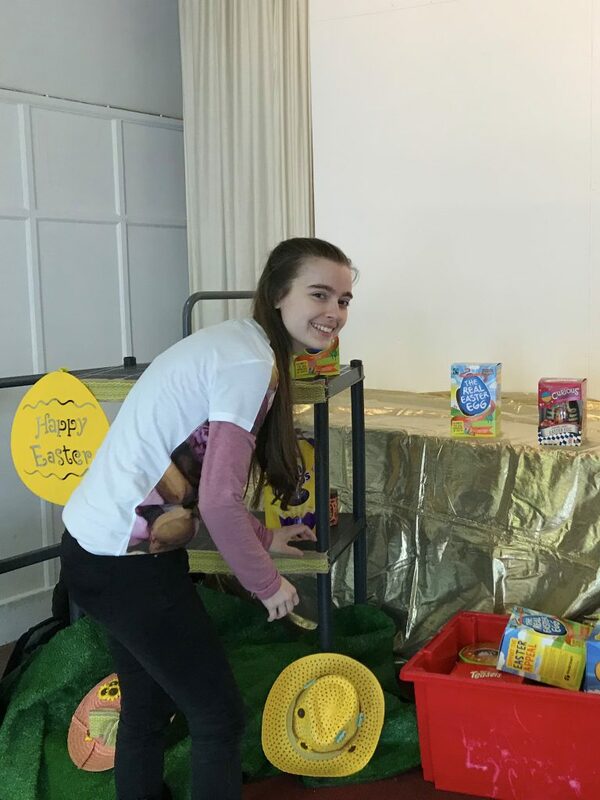 We caught up with Bev, our Rest Homes team leader, to see what she has been sharing in the rest homes over this Easter period. 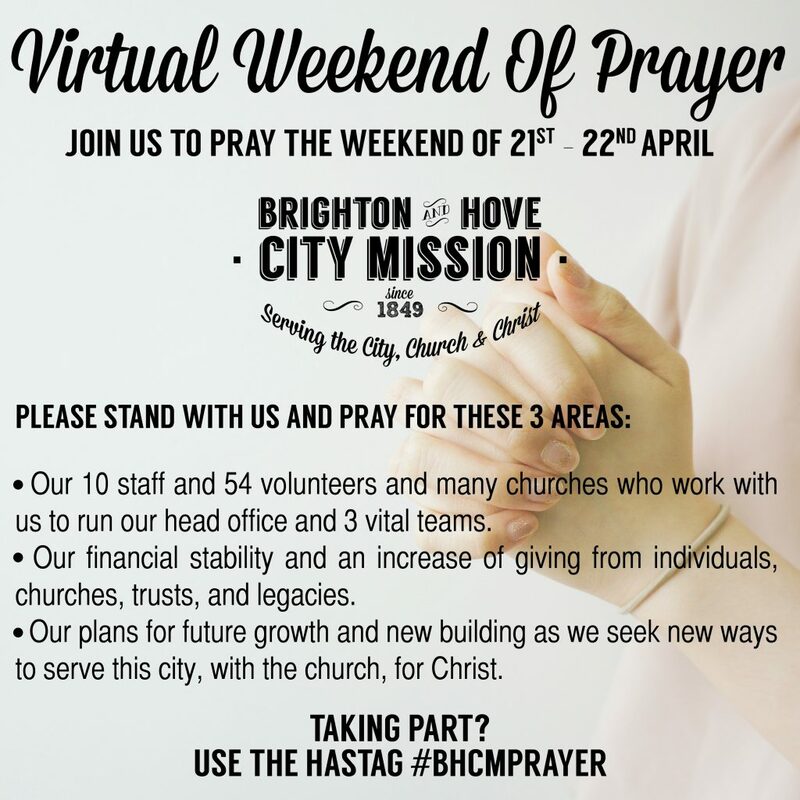 You are invited to a Showcase of the work of the City Mission. The showcase is an evening of interviews, prayer and learning what our missionaries are up to. The evening will be accompanied by light refreshments. The evening starts when doors open at 6.30pm, with the presentations starting at 7pm. The evening will run until 9pm. 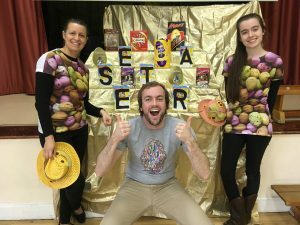 Since Emma left us as a staff member to train with the church of England, you may have seen advertisements of our vacancy for a new Schools Team Member. We are delighted to introduce to you Nairne Page, who joined our team the first week of March. We are so excited to have her join our team.